Although it is generally believed that acupuncture can produce physiological changes that are conductive to healing, the search for a single scientific explanation for how acupuncture works has been proven futile, and clinical trial studies do not always find positive efficacy for acupuncture. We believe that different modalities of acupuncture can produce different results via different mechanisms, and it is important to choose the correct modality for each individual client. Thus, studies that have embraced the concept of individualized treatment in Chinese medicine are more likely to yield positive results. The following is some examples of scientific studies that reveal the benefit of acupuncture, and how we incorporate such knowledge in our practice. Insomnia, anxiety, depression, migraine, irritable bowel syndrome, menopausal syndrome and chronic fatigue syndrome may be classified as psychosomatic illness, as they involve both the mind and body. Recent clinical evaluations have shown benefits of acupuncture for many of these conditions. They physiological mechanisms underlying the acupuncture treatment, however, are not well understood, as animal models for studying these conditions are rather limited. Modulation of neurotransmitters and hormones has been found during acupuncture treatments. 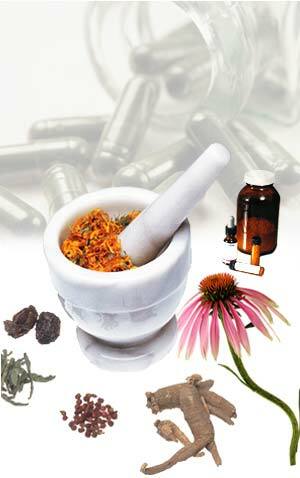 We believe that a holistic approach in Chinese medicine holds the key to our success in treating these conditions.